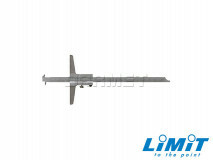 Lathe centers are used for accurate positioning of a workpiece about its point or axis between a lathe chuck or head stock spindle and tailstock spindle. 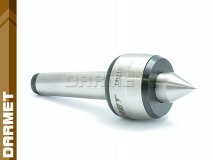 Lathe centres ensure concentricity of work by enabling the workpiece to rotate/revolve. 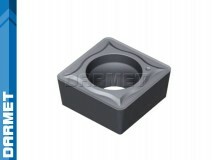 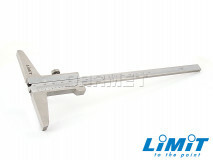 Dead center consists of a working part, a cylindrical part and a shank. 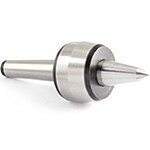 The short spigot is used to knock the canine out of the nest (so as not to injure the cone). 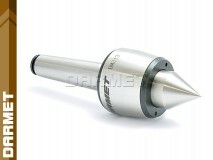 Working part of the cone can have a bevel that allows complete trans- porting of the face of the workpiece. 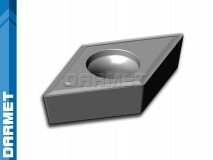 If the nest in which the canine is mounted has no overflowing, then a canine with a nut is used, by means of which the can can be pulled out of the nest. 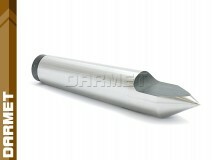 For heavy turning machines (large chip section), solid fangs (stiffer structure, less vibrations) give better results. 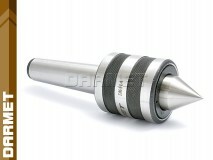 Live centers are used for the lathe. It is about avoiding the friction of the working part of the canine with the surface of the conical hub. 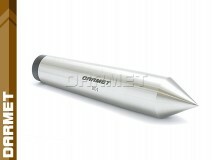 In order to increase the universality of rotary centers, so-called folding fangs with interchangeable tips. 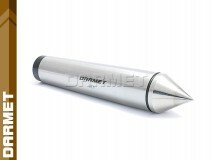 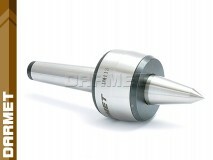 Live centers are used at high rotational speeds of the lathe spindle and for easy works.